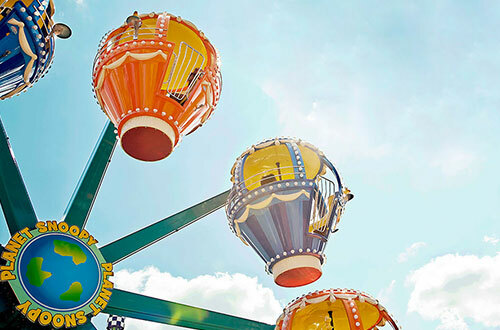 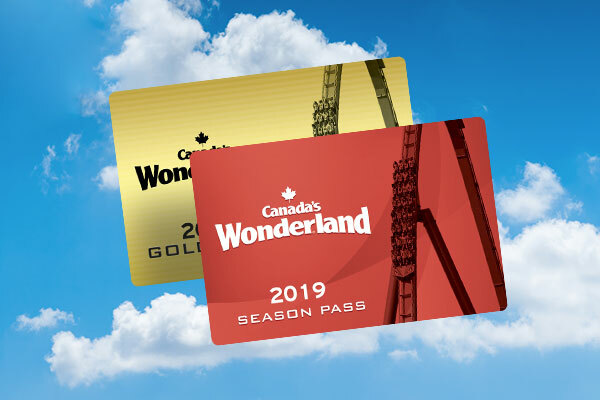 This exclusive access is available to valid 2019 Season Passholders only. 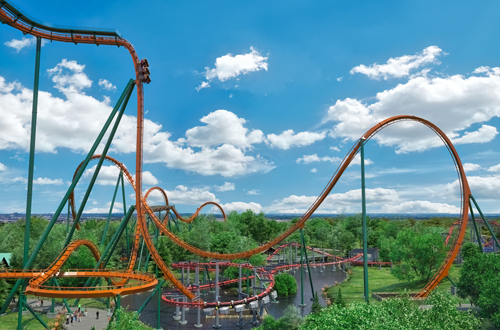 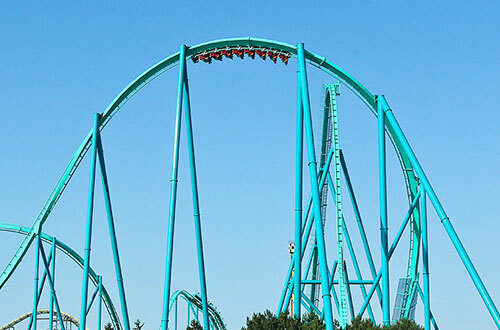 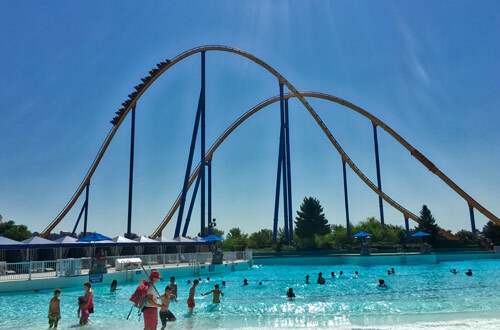 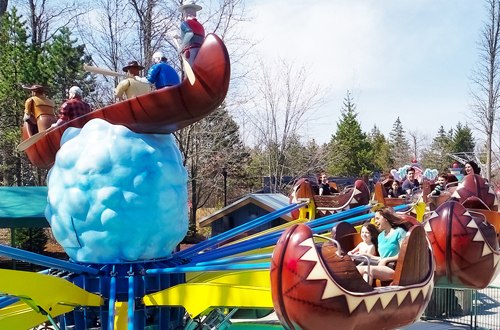 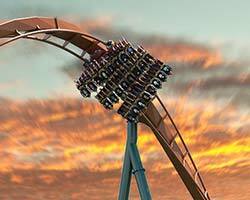 From 9:00am - 10:00am on Sundays during our 2019 season, Season Passholders and Gold Passholders get special early access to some of our most popular attractions including Leviathan, Behemoth, and our all-new world recording breaking dive coaster Yukon Striker! 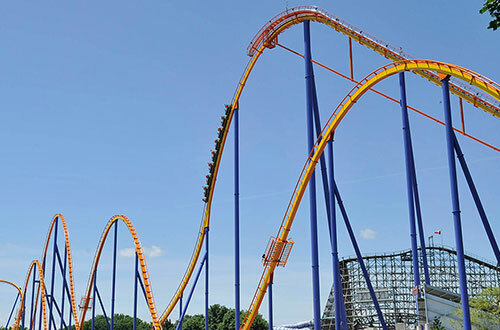 *Rides are subject to availability and may change without notice. 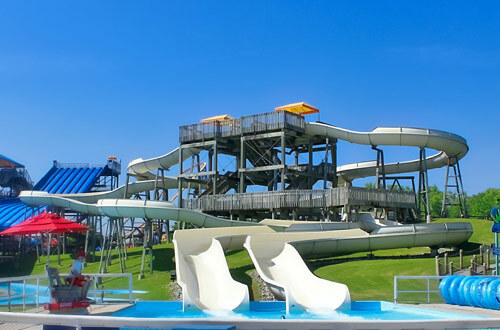 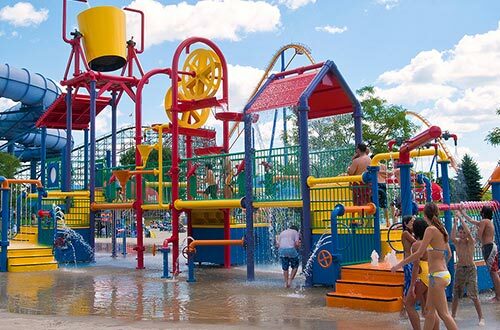 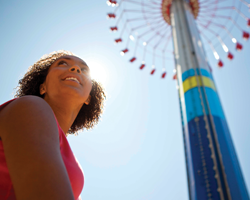 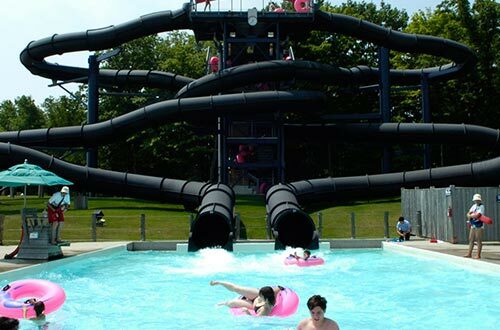 Season Passholders also get early entry to select attractions in Splash Works every day it’s open from 10am - 11am!